As of 2018, Wayne Rooney is dominating the MLS scene in Washington for DC United, perhaps the closing ceremony to an incredible career. The Englishman possesses a magnificent trophy cabinet that includes 5 Premier Leagues and a Champions League. Alongside being a serial winner, to put it in simple terms, he’s a record breaker. The Evertonian is Manchester United’s all time top scorer, England’s all time top scorer, the second highest scorer in Premier League history, the list of his accolades go on. On paper, he goes down as a Premier League great and a legend of the beautiful game. There is the argument that Rooney did not fulfill the extraordinary potential he showed the world when he burst onto the scene. The curling wonder goal at just 16 years of age that ended the era of the Invincibles, the sublime hat trick on his debut at Old Trafford in Europe, announcing himself to the rest of the world in Euro 2004. The teenager set the bar substantially high during his years of youth where most would just be expected to show glimpses of talent in the youth academy. These levels were one of a kind, levels of a world beater, levels of the next best thing to come out of the country. Rooney didn’t slack and leech of his brilliance that he had shown early on. His endeavors were evident from his goal numbers, hitting close to 20 goals in all competitions for his first 5 seasons at the Theatre of Dreams. He was showing consistency and at the age of 23, was showing his pedigree to succeed at the pinnacle of football. The boy from Liverpool was holding his own against the likes of Cristiano Ronaldo and Lionel Messi who were of course highly regarded at the time. But 2009/10 was truly his season where he became a world class player rather than a world class talent. 34 goals in all competitions was a tremendous feat and despite United finishing runners up to champions Chelsea, he won PFA Player of the Year and established himself as one of the league’s most lethal strikers. Yet beyond this point, it was a sharp decline for the scouser. His development stagnated and he failed to take his game to the next level, instead the worst happened: his goal numbers declined. 2010/11 may have been memorable with yet another title triumph for the Red Devils, THAT Rooney bicycle kick goal vs Manchester City and just a general feeling of ascendancy at the club. Yet he managed just 16 goals in all competitions (40 appearances), many of which were penalties. These were poor numbers by his standards and perhaps United’s success blindfolded those to his worrying drop in form. Although he returned brilliantly in 2011/12 with a stellar 34 goals for the season, this would be the last time he would score over 20 goals in all competitions in a single season. Remarkable how the period which should have been the prime of his career was in actuality the period that he faded away. In reality he peaked too early. As a teenager, the sky was the limit for Rooney, who at one point was arguably a more exciting prospect than Messi and Ronaldo. Yet they went on to become the greatest players of all time, whilst the Englishman is confined to being in the argument of Premier League greats. Yes without a doubt Wayne Rooney has had an incredible career where he has broken records, won trophies and cemented his place as a club legend. 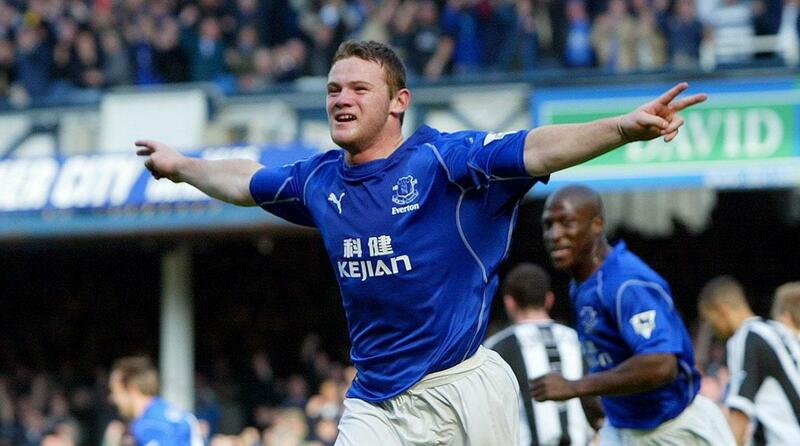 However, many feel that Rooney could have achieved so much more from a personal perspective during what should have been ‘the prime’ of his career. This is perhaps a slightly unusual reason for why Rooney is not put in the same bracket as other footballing legends. Of course what you do on the pitch matters significantly more than off it. However how people perceive Rooney and the image that has been portrayed of him in the past may factor in to people’s opinion on the forward. On the pitch he has been criticized for being overly aggressive, picking up unnecessary bookings which have perhaps portrayed him in the wrong light compared to others in his position. This has meant to others who perhaps don’t follow football closely, Rooney has not been portrayed as the ideal role model for aspiring footballers, which has therefore led to less respect for him. He has also been a figure of controversy with regards to his personal life. Accusations of infidelity, using prostitutes in his early years and a conviction of drink driving has tainted his image in the public eye. This will of course affect the legacy he leaves, which may overshadow his achievements on the pitch. Yet this section isn’t one to dwell on too much as the primary focus of this article is of course football. The final reason for why England’s all-time top goalscorer doesn’t get more respect is ironically his England form. Despite this incredible achievement, Rooney simply has not good enough for England according to most fans. 2006 World Cup – Rushed from injury and failed to score in the group stage before England were knocked out in the Quarter Finals. Euro 2008 – Did not qualify. 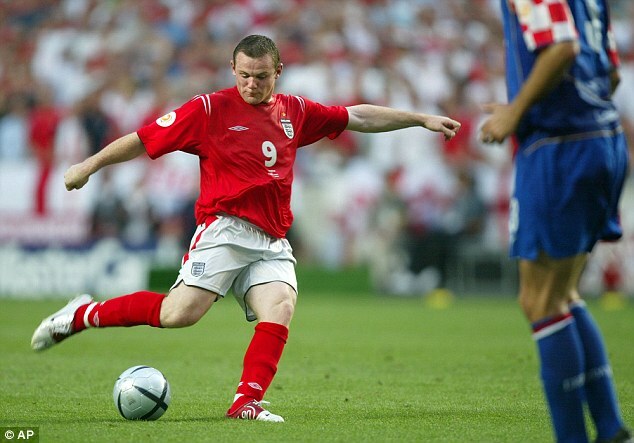 2010 World Cup – Rooney failed to score in the tournament and England were knocked out in the second round. He criticised supporters for booing and there was friction in their relationship. Euro 2012 – Rooney missed first two games through suspension and scored in the final group stage game against Ukraine. England knocked out in the Quarter Finals on penalties against Italy and Rooney is criticised by Fabio Capello. World Cup 2014 – Rooney finally score his first ever World Cup goal against Uruguay in 2-1 loss. England are humiliatingly knocked out in the group stage. Rooney criticised for failing to perform again in an international tournament. Euro 2016 – Rooney played in midfield for England. He scored a penalty in England’s embarrassing 2-1 defeat to Iceland in the Round of 16. The whole squad is criticised and manager Roy Hodgson resigns. 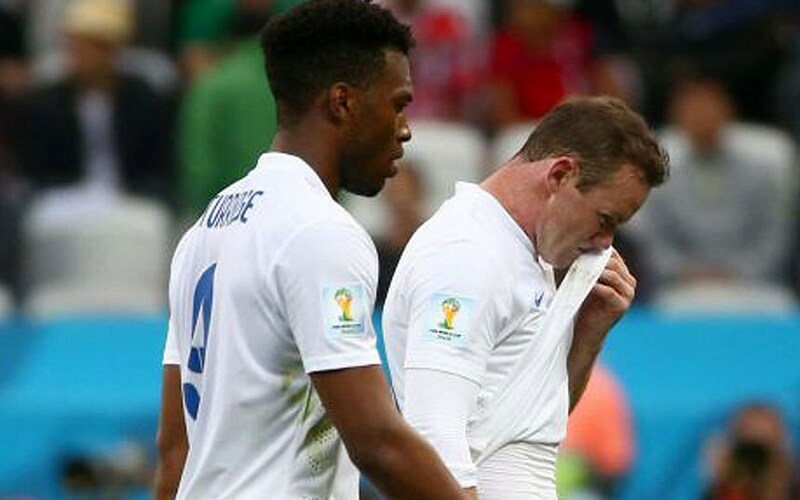 Yes, the whole blame cannot be put solemnly on Rooney for England’s international failings. However, as an experienced player and one of the Premier League’s best strikers, he was expected to score more goals for the side. Scoring goals against San Marino and Andorra in qualification was not enough to keep the supporters happy. There are various arguments for why Rooney struggled for England, E.G Injuries, fatigue from club career, poor service, being played in the wrong position, etc. But what do you think about Wayne Rooney? Does he deserve more respect and do you agree with our article? Let us know on Twitter @TasteOfFtbl and thanks for reading this article!